Sheriffs, and all law enforcement personnel, across the nation! Here is a great way to arm yourselves with the essential knowledge necessary to carry out the duties of your Oath to the Constitution. Please encourage other Sheriffs, Deputies, Police Chiefs, and Police Officers across the nation to get involved and register to help take back our Republic! for all sheriffs, peace officers and those holding a public office. 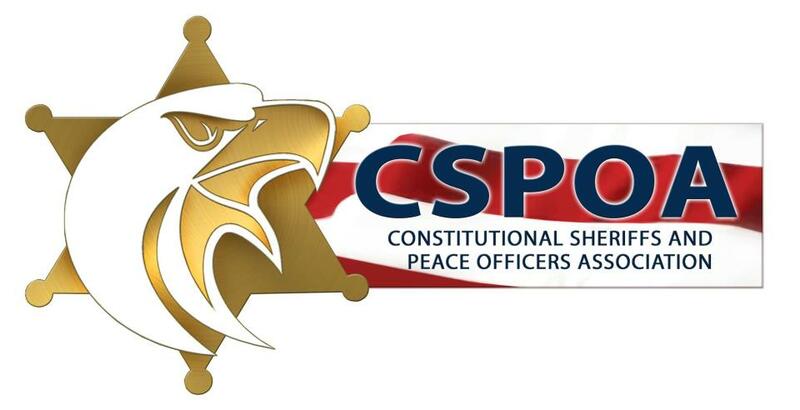 For more information, contact CSPOA.